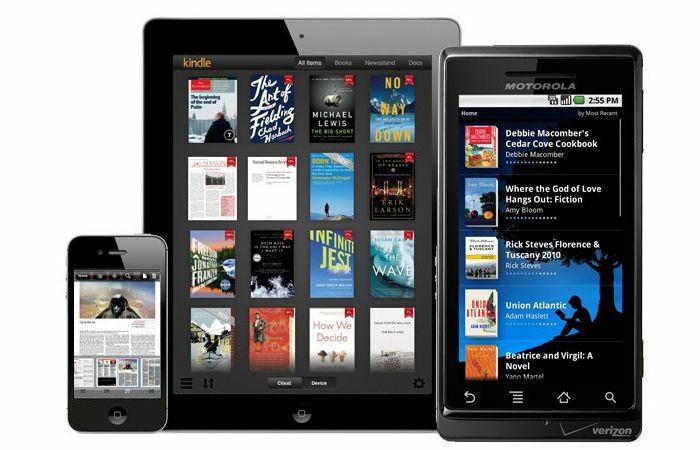 Amazon has announced that it has updated its Kindle Reading apps for Google’s Android platform and Apple’s iOS platform, and the update apps add some new features. You can now switch instantly between reading a book on the Kindle app and to the companion audiobook from Audible, this can be done with a single tap without having to leave the book. You can find our more details about the updated Kindle reading apps over at the Google Play Store and the Apple App store, and also over at Amazon at the link below.